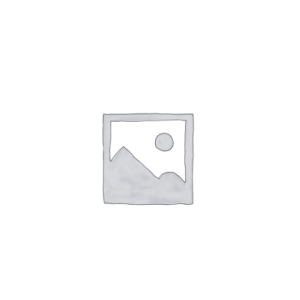 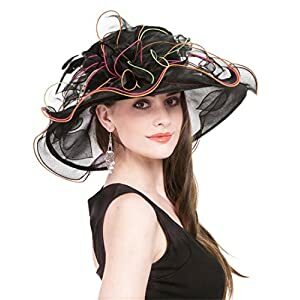 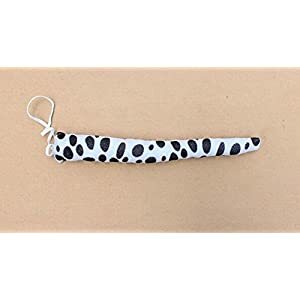 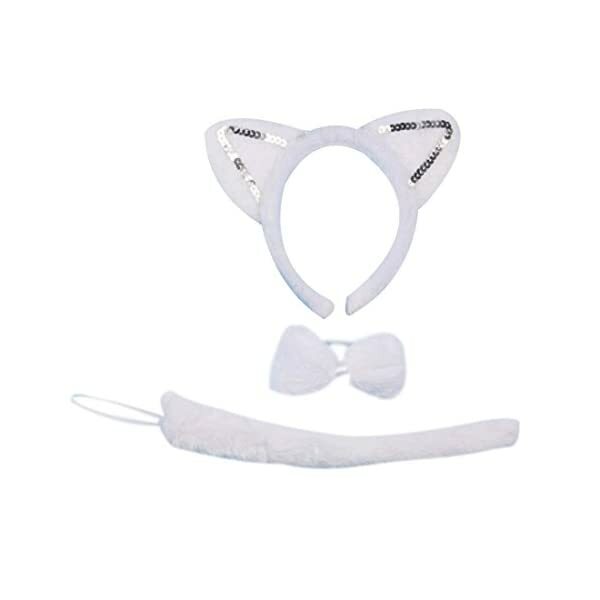 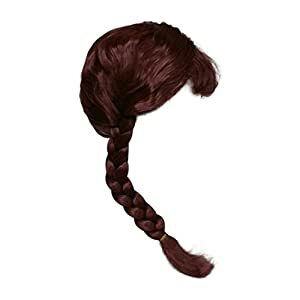 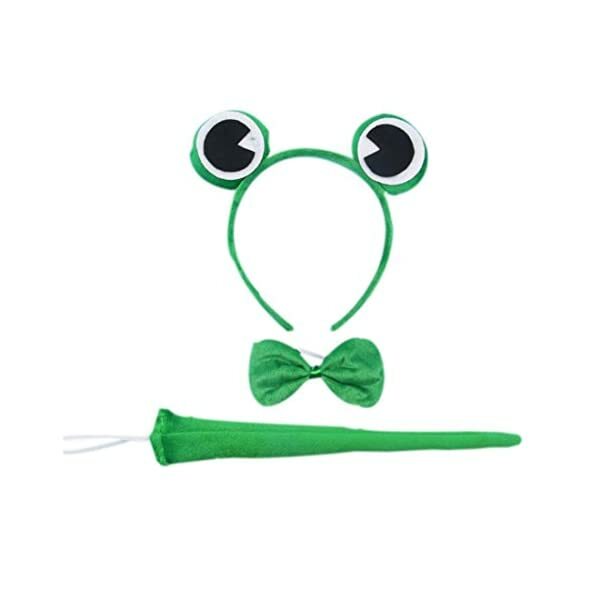 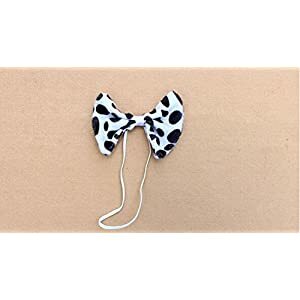 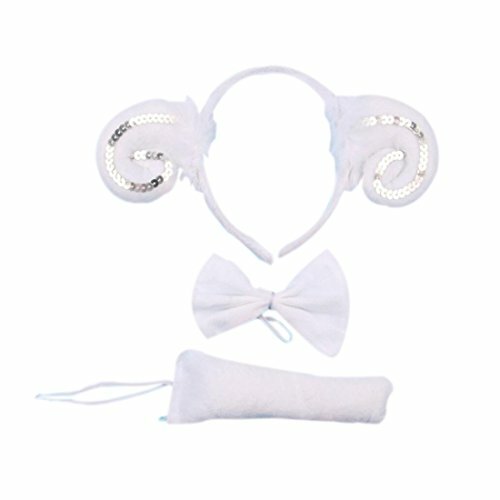 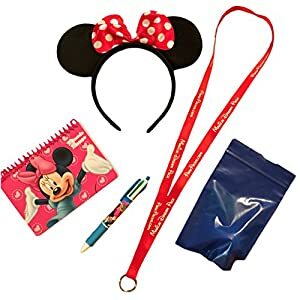 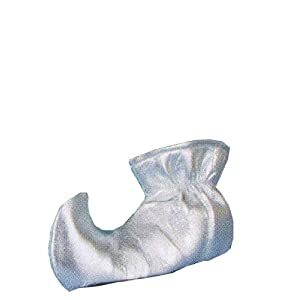 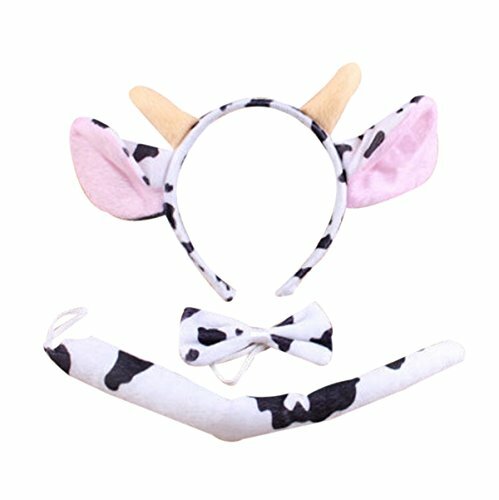 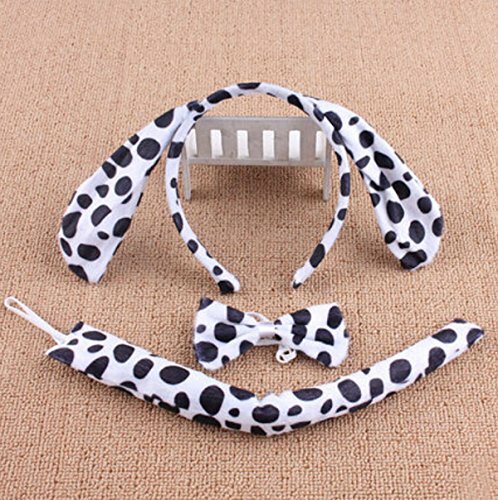 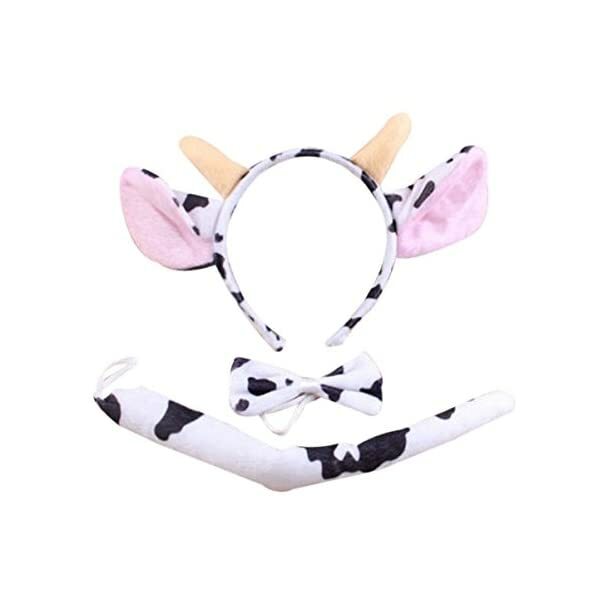 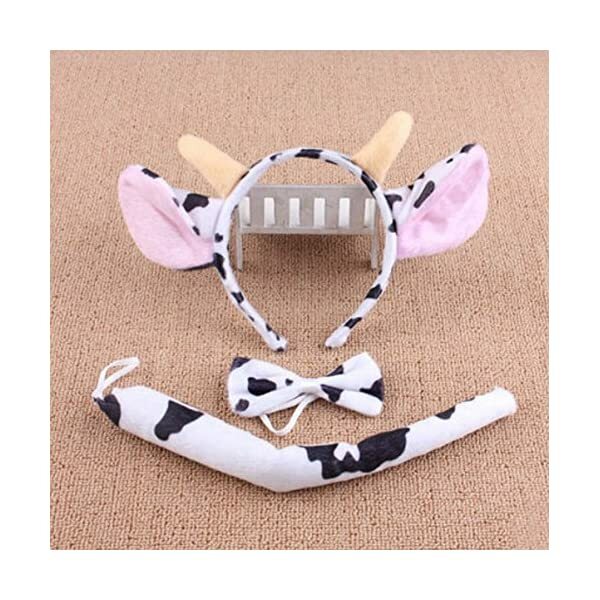 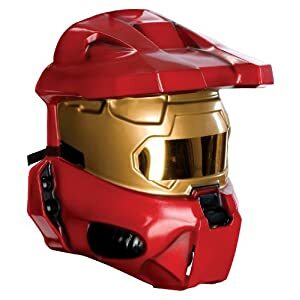 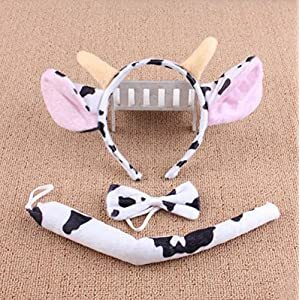 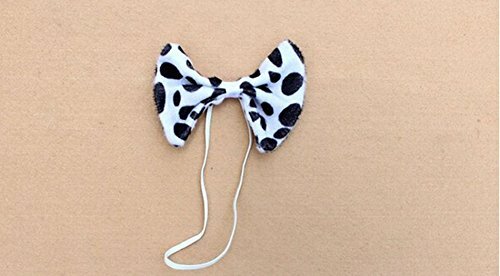 Material: polyester, plastic; Package include:1PC headband, 1PC tie, 1PC tail. 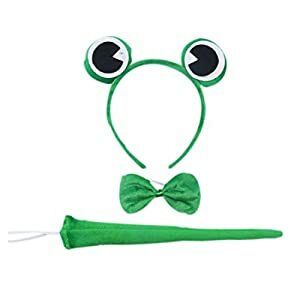 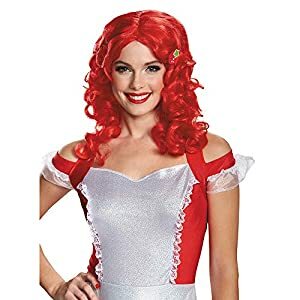 Made and shipped from China. 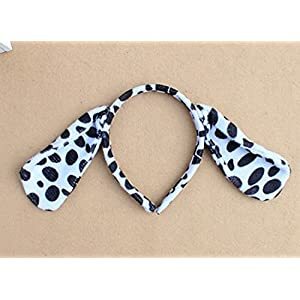 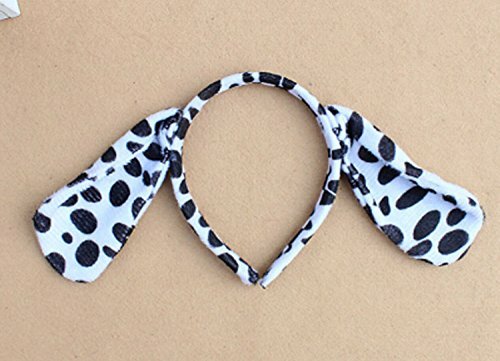 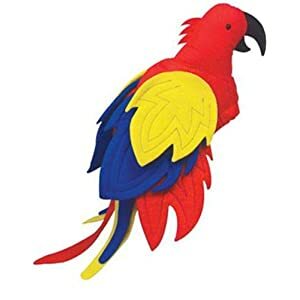 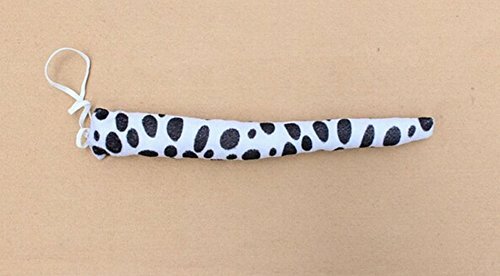 Approximately length: Tie: 12cm; Tail length: 18cm; Headband leagth: 35cm. 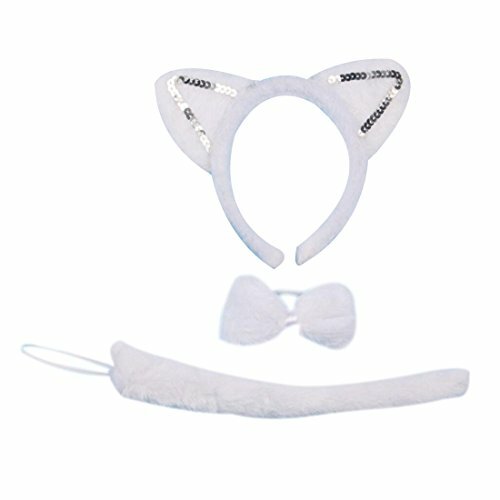 Warm note: all items usually will be shipped out within 3business days via USPS from China to USA taking 10-30days to deliver.